This was all me. 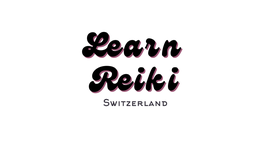 Unfortunately, before I learned the art of Reiki, I didn’t realize that I was using too much of my personal energy. I was unconsciously trying to alleviate the problems and symptoms of people around me - to the detriment of my own health and well-being. *Source Energy, God Energy, Goddess Energy, Creator Energy, Divine Energy - I am Religion Neutral. I don’t belong to a religion and I choose to remain that way. I use words that I feel most people will understand. 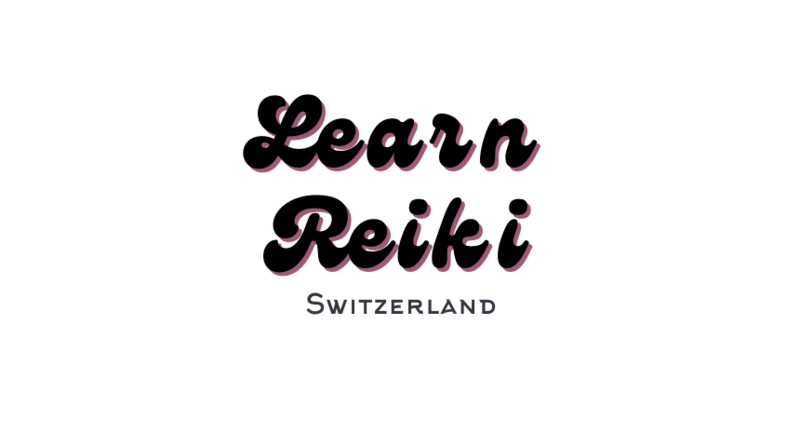 All courses are in Switzerland. Courses to be taken one after the other. Between family life, work, and integrating what I had learned, I personally needed a few months in between taking courses. So, allow yourself time, atleast a few months, before booking your next course. A comfortable and very personal one-on-one learning experience, with many opportunities to practice and build up confidence. Workshops can range from 1-5 students. Contact me or fill out the sign up forms to reserve your spot.